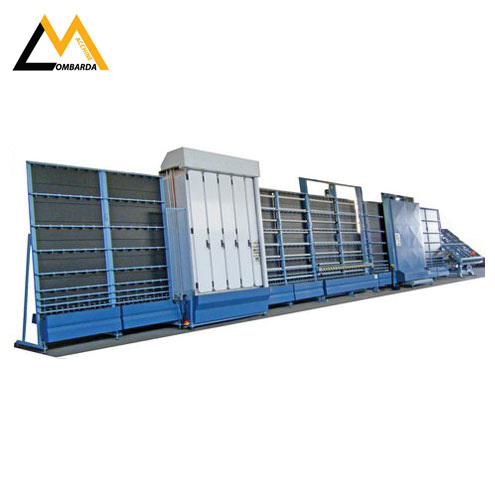 COMPLETE LINE FOR INSULATING GLASS for the manufacturing of double-glazing insulating glass. – Semi-automatic: suitable for small productions, these lines offer simplicity and high speed of work. – Full automatic: complete with coupling press and automatic gas injection – structural glass – double air chamber.